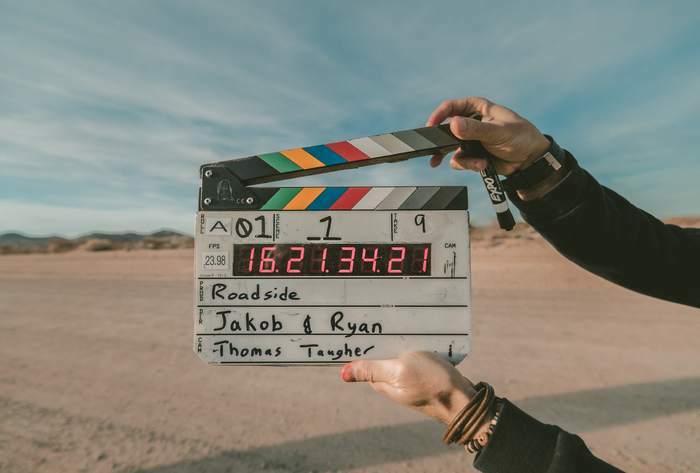 Las Vegas is a city full of the razzmatazz of show business and that is emphasized by the high number of television shows that shoot on location in Sin City. 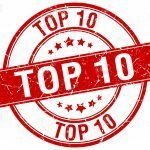 Here’s a list of the best of those TV shows, where they were filmed, and what people on TripAdvisor have to say about visiting the famous locations. The reality TV show that covered life behind the scenes at Binion’s Casino in Downtown Las Vegas first aired back in 2012. The employees are the focus of the show as they encounter the eccentric characters that wander into the casino premises. 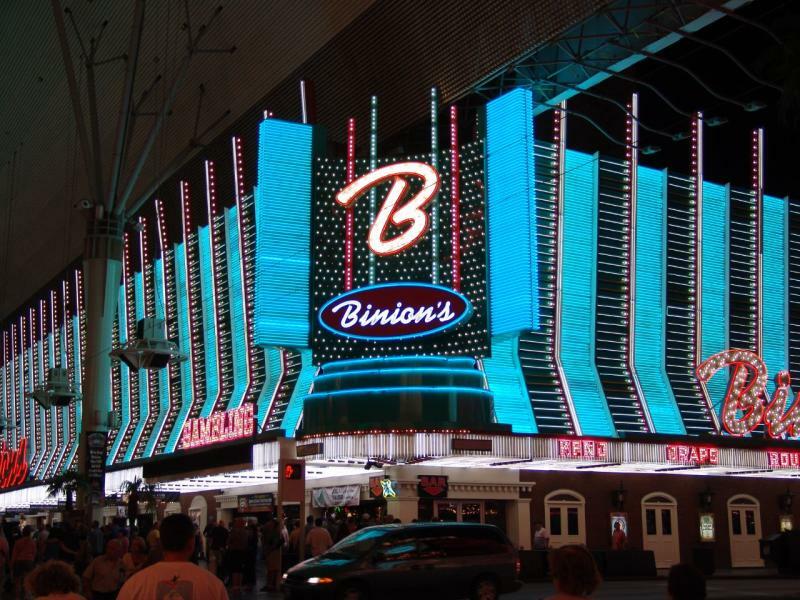 What They Said: “Binion’s is a classic downtown casino when it comes to gambling and food. Just old school Vegas with a rich history in an older building that may seem a little dark and smoky.” – Tom S, Colorado Springs, Colorado. 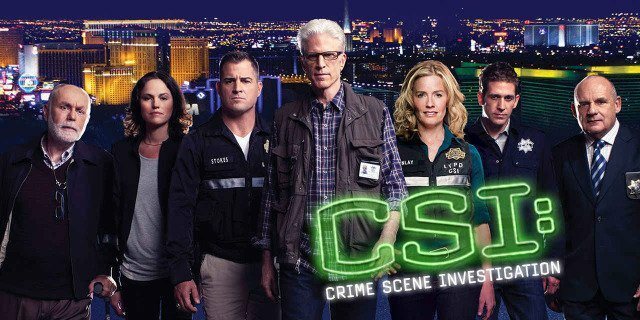 CSI is one of the most renowned crime drama TV shows ever made. It first hit screens in 2000 with CSI: Las Vegas before spin-offs CSI: Miami and CSI: NY were launched. The Las Vegas original starred William Petersen, Laurence Fishburne, Elisabeth Shue, Ted Danson, and Marg Helgenberger. The CSI: Experience attraction can be found at the MGM Grand and celebrates the series’ involvement with the city. What They Said: “If [The CSI: Experience] can keep my teen girls interested, then it is more than worth it!! We had fun and learned a few things as well! !” – RhoDoops, Trinidad and Tobago. If one show glamorized the security side of casino management then it has to be Las Vegas. The show ran between 2003 and 2008. It starred a stellar cast of James Caan, Josh Duhamel, Nikki Cox, Vanessa Marcil, James Lesure, Molly Sims, Marsha Thompson, and, later, Tom Selleck. The show revolved around staff working at the fictional Montecito casino resort. A number of scenes were shot at the Mandalay Bay. What They Said: “This was our first time in Vegas so I wasn’t sure what to expect. But this is a beautiful hotel! Very clean in the rooms, lobby and casino. The rooms were very big and very comfortable.” – kas400, Newark. It is one of The History Channel’s shining beacons – ever since the first episode aired in 2009, the Gold and Silver Pawn Shop on 713 Las Vegas Blvd S has become a popular tourist attraction thanks to its role in the television show. 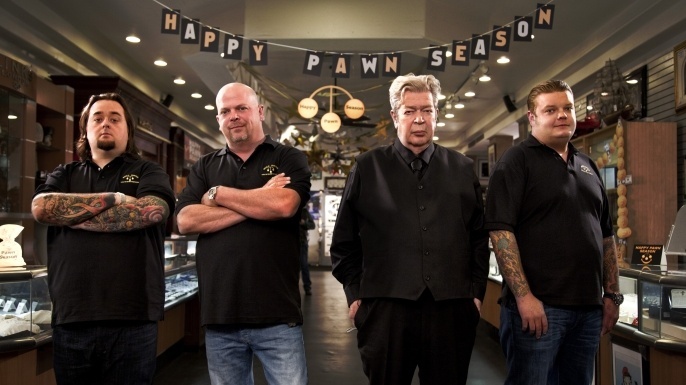 Richard ‘Old Man’ Harrison, Rick Harrison, Corey ‘Big Hoss’ Harrison, and Austin Chumlee Russell have become household names for their appearances in the show. The arrest of Chumlee on a drug charge in 2016 has failed to turn viewers away though. Such is the popularity of the series that not only is it still one of the most successful network shows still being produced, it even spawned an online slot game based on the shop. What They Said: “The show is definitely better on TV. Small store. Lots of stuff. Interesting artwork. Lots of jewelry. Crowded.” – Rob N, Boise, Idaho. The hit US reality TV show covered everyday life for workers at the Rehab pool party that can be found at the Hard Rock Hotel and Casino in Las Vegas. It first aired back in 2008 and ran for three seasons before being cancelled. Recurring cast members included Director of Nightlife Matthew Minichino, Special Events Security Supervisor Sharon Meyers, Jake the security guard, and a number of bar staff and cocktail waitresses. Lawsuits and drug stings tainted production of the show but it certainly helped to boost tourist numbers at the casino and pool venue. 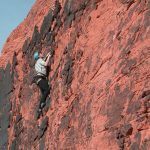 What They Said: “I’d recommend Hard Rock Hotel to Jersey Shore types in their early 20s who love getting blitzed out of their minds…but if that’s not you, you should stay elsewhere.” – MonkeyBusinessNYC, New York. Animal Planet isn’t just restricted to zoo-related content. This series has been going since 2011. It profiles the daily goings on at Acrylic Tank Manufacturing. 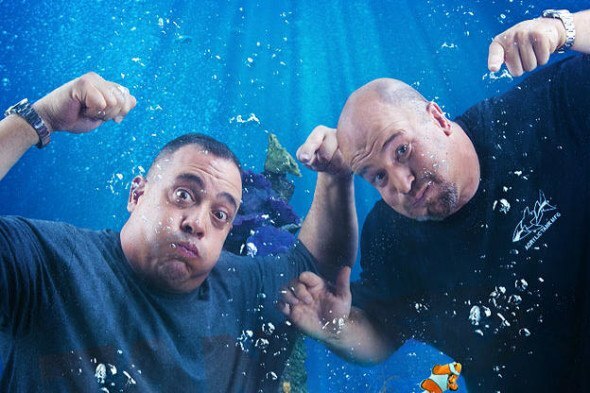 Brothers-in-law Brett Raymer and Wayde King take centre stage as viewers get an insight into how customized aquarium installations are made. As a result of the success the show has experienced, it has drawn a large number of tourists to the firm’s headquarters in Las Vegas. What They Said: “My grandson watches the show all the time. This was a great tour. All the people on the tour had had the opportunity to have their pictures taken with Brett and The General and an opportunity for autographs. I was impressed with how friendly everyone was.” – zevah93, South Dakota. 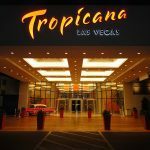 If you’re more of a fan of classic movies, you can visit loads of locations from the movie Casino too. The guys over at thennowmovielocations.com have put together a cool list of location addresses with stills from the movie alongside photos of how the locations look now.